Since the introduction of Android Auto, adoption has been low. Manufacturers had to build it into cars first, and then people have to buy those cars. 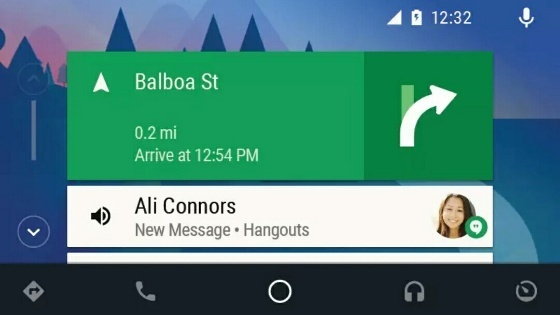 To go around that hurdle, Google has made Android Auto available as an app on your smartphone. 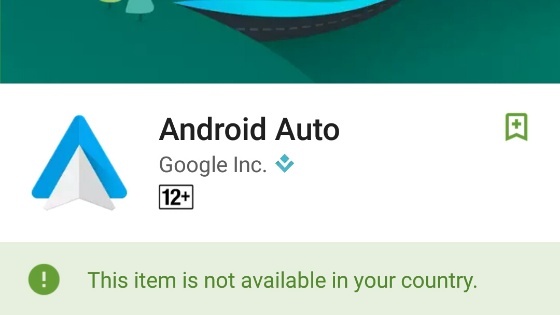 In other words, you do not need a new car with Android Auto built in to use it anymore. Just install the Android Auto app from Google Play, mount your phone on your car dashboard, and you are good to go. Android Auto was originally designed to bring key apps from your phone to your automobile’s screen, optimised to be highly readable so you can have a quick glance while driving. Those apps include: Google Maps, Google Play Music and the Google Search app. The new smartphone-optimised app follows the same concept – making key apps easy to read and interact with while you drive.